With the increasing popularity of wearables, the technology behind it is getting smaller and smarter. Small wearables are important because, unlike smartphones, wearable tech has a goal of ultimately being seamless and hands-free, almost an extension of your body. Therefore, if wearables are going to gain widespread acceptance, they not only need to be able to analyze data and communicate with computers and smartphones, but they also need to be small, lightweight, versatile and easy to use. To make this all possible, powering such devices would require a wireless charging solution, one that possesses an especially small wireless charging receiver, for a seamless charging experience. 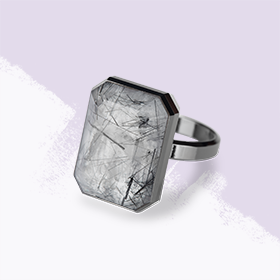 Ringly is a small, elegant wearable ring or bracelet that can buzz or flash when you receive important notifications. Its great for people who prefer something smaller and less bulky than a smartwatch. The ring then connects to an accompanying app on your smartphone. Thync is a small wearable device developed by a team of neuroscience, neurobiology and consumer experts that uses low-energy wave-forms to stimulate the nerves in your head and face. The idea is that these nerves will then send signals so specific areas of your brain that will signal your body to relax or be more energized. Biometric and activity sensors are being more integrated into sports items so that athletes can easily track their data and know what’s happening. Small wearables are especially crucial when it comes to sports because they have to be small, light, and comfortable enough for athletes to wear, without having the bulkiness of the device affect their performance. Xmetrics, for example, is an activity tracker for swimmers that provides important performance statistics such as laps, time count, frequency monitoring, and more! It fits easily on to the back of the head and is extremely lightweight and ergonomic. The head strap gives you real time audio feedback and advanced data analysis for swimmers to read and receive feedback on their swimming sessions. 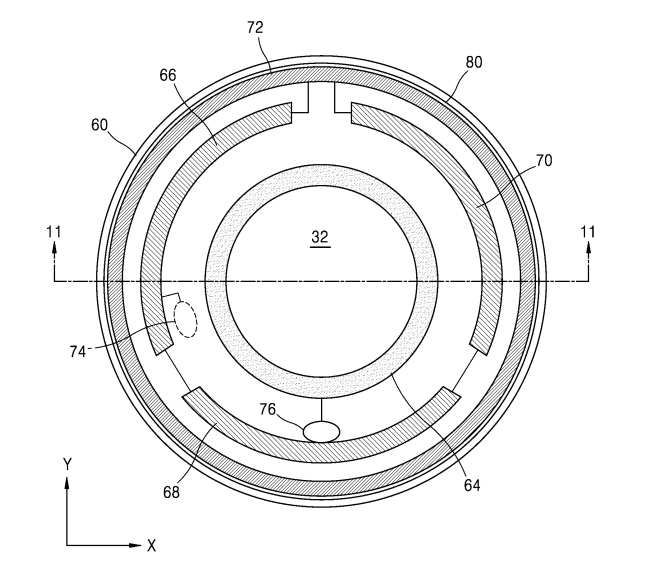 Google has already reported to be be working on a smart contact lens, and Samsung recently patented a smart contact lens that includes a built in camera and sensors that can be controlled by blinking. The contacts will even offer a display that can project images into the wearer’s eye, while the users’ smartphone will process the information. The idea is that contact lenses can be a more natural way than smart glasses to provide augmented and virtual reality. rate these small wearable devices into our everyday lives. This includes having a simple charging solution such as wireless charging. However, many wearables cannot adopt certain wireless charging technologies given their physical limitations. Therefore, a wireless charging solution is needed that could fit even the smallest of devices. In wireless charging terms, this means that a very small wireless charging receiver must be available for those small devices. Luckily, there is Humavox’s Thunderlink, the smallest wireless charging receiver on the market! When integrated into the device, the Thunderlink wireless charging receiver module enables efficient reception of the RF signal resonated by the NEST transmitter, and its conversion. 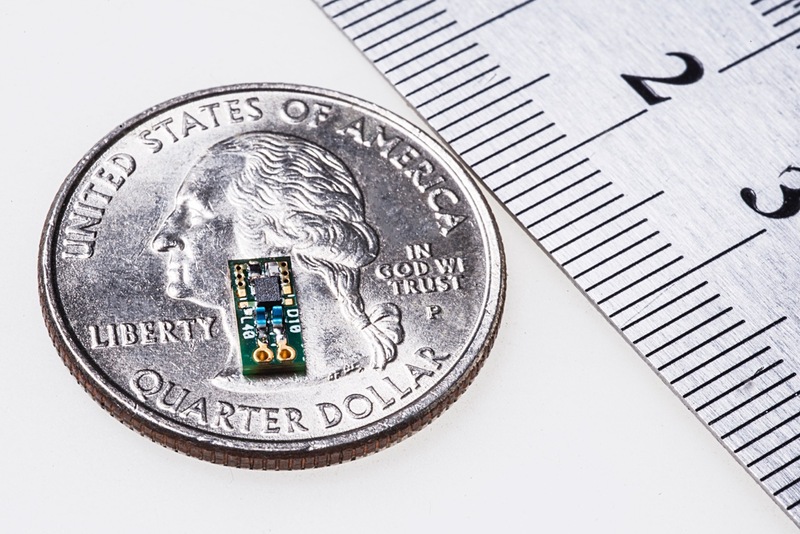 The small wireless charging receiver Thunderlink is able to fit the smallest of electronic devices, without the need for industrial redesign. Read more about Humavox’s wireless charging for wearable devices.